Working Environments offer turnkey fitout solutions for commercial, medical, and office spaces, ensuring every vital aspect of a project is built into the bespoke environment our client desires. We turn a building’s shell and core into real estate that is conducive to productivity, creativity, and success. 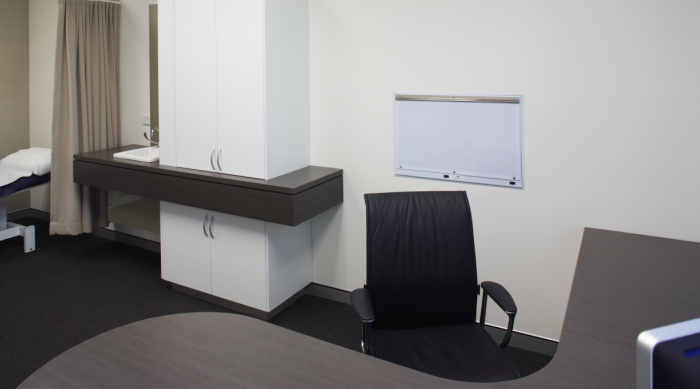 As one of the leading fit out companies Sydney has, we handle all the project details, from start to finish. A great working environment contributes to happy workers that, in turn, bring more profit and revenue. It also indicates whether or not a company or employer values their staff by providing them with a productive workspace. Most importantly, it represents a brand or a company’s culture and value. For this reason, Working Environments is committed to providing you with a professional, stylish, and functional space for your business. 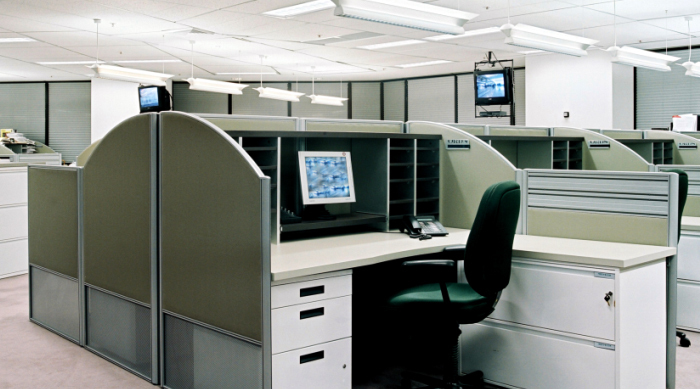 Working Environments boasts of more than 3 decades of experience in design, construction, and relocation consultancy. This enables us to deliver code-compliant and innovative interiors that satisfy our clients’ needs. We operate under the principles of creative, collaborative, and critical thinking, combined with integrity and customer-centric orientation. 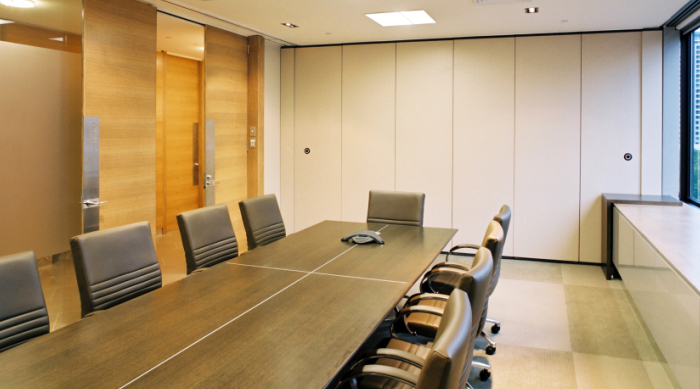 We handle all aspects of a fitout and refurbishment project from planning to installation. 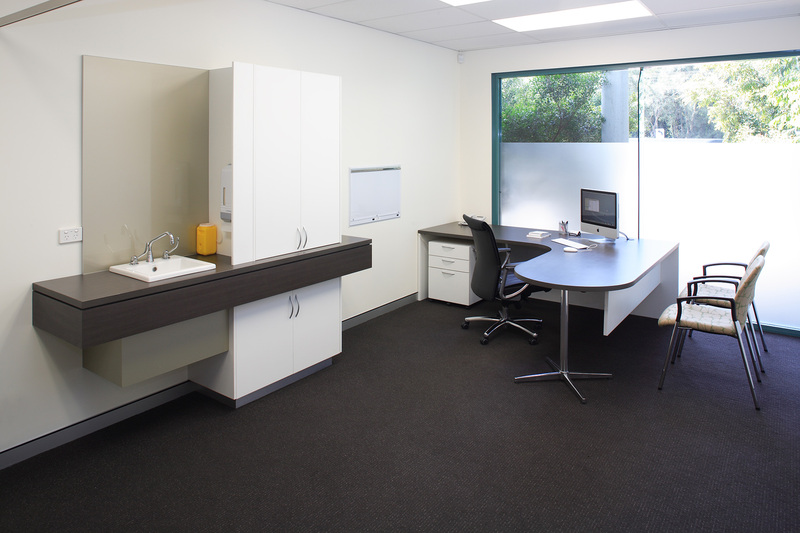 You can rely on us to be your trusted provider of commercial interiors Sydney market has. Working Environments will create a layout that will work with and for you, with consideration to building layout, fire safety requirements, and disability access, among others. We undertake all stages of the design and fitout process proactively, ensuring that the project is finished on time, on the budget, and according to your bespoke requirements and specifications. Medical practice environments have unique aesthetic and functional requirements. Given our in-depth insight into these needs, we have the ability, the tools, and the team to provide a working environment suitable for a medical practice. We employ robust design and full-office project management strategies to deliver an office environment suitable to the needs of an employee or an entire department. Working Environments will create a space that is practical, motivating, and enabling without sacrificing aesthetics. 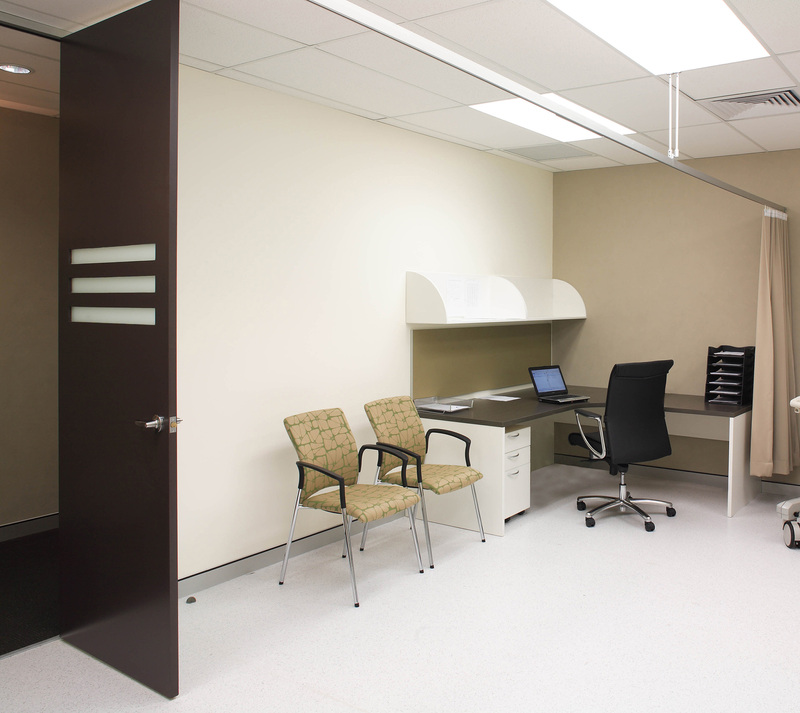 Whether you book medical or commercial fitouts Sydney offers for a small to a large project, everything starts with meeting with the clients and gaining a better understanding of their needs. We make sure the first time we meet is productive, where ideas are exchanged and space evaluation is carried out. Based on your requirements and our evaluation, we will provide a detailed checklist of what a project needs, complete with a budget and other estimates. All throughout the process, we consult and collaborate with you. When all the details are ironed out, building and installation will follow. Watch as the working environment you desire takes shape with every piece of the project added. WE listen to your needs to create a layout that works the way you do.